Aarhus University (AU) is a top ten university among universities founded within the past 100 years. It has a long tradition of partnerships with some of the world's best research institutions and university networks. AU has a strong commitment to the development of society that is realised through its collaboration with government agencies and institutions and the business community. This takes place in close contact with the world around us and creates the basis for the university to be internationally competitive within the areas of research, education, talent development and knowledge exchange. The university was founded in 1928 and today it has several world class research fields. Contacts in STARDUST: Farshad Moradi, Ph.D., Associate professor, moradi[at]eng.au.dk & Bo Brummerstedt Iversen, Ph.D., Professor, bo[at]chem.au.dk. The division originated as part of the Central Institute of Cybernetics and Information Processes. In 1992, the research institute became a branch lab and in 2006 a division of IIS. With the exception of base financing amounting to less than 25 percent, the budget is financed primarily via contract research. The National Center for Scientific Research (Le Centre national de la recherche scientifique, CNRS), is a public organization under the responsibility of the French Ministry of Education and Research. As a pluridisciplinary organization, CNRS covers all scientific disciplines, including the humanities and social sciences, biological sciences, nuclear and particle physics, information sciences, engineering and systems, physics, mathematical sciences, chemistry, Earth sciences and astronomy, ecology and the environment. Le Laboratoire de Neurosciences Cognitives (LNC) is a mixed research unit of CNRS and Aix-Marseille University. It is located on Aix-Marseille University campus at St. Charles, Marseille, and is focused on the neural bases of cognitive processing, which are studied through the analysis of behavior and brain activity with various techniques (EEG, fMRI, MEG, unit recording, etc.). Dynamics of auditory and motor learning. Flemish Institute for Biotechnology is a top centre of excellence with technological core facilities and over 1470 researchers and technicians in 74 research groups across 4 Flemish universities, carrying out research towards the fundamental understanding of molecular mechanisms of growth, normal development and diseases. The VIB department involved in STARDUST is the NeuroElectronic Research Flanders (NERF), operating in a close network with KULeuven and IMEC (Flanders’ Institute for Microelectronics) providing all necessary nanotechnology expertise to be used in a neurobiology context. NERF aims at revealing brain circuit operation in living organisms, empowered by the development and application of novel technologies integrating neurobiology and neuroengineering. 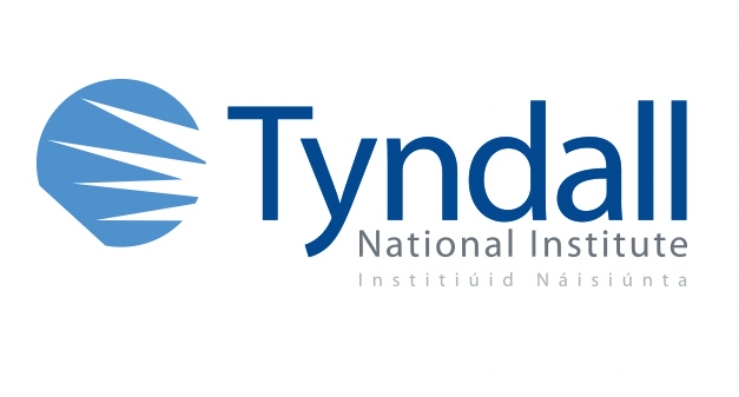 The Tyndall National Institute at University of Cork is a research organisation with about 450 researchers and core competencies in Photonics, Micro/ Nano-electronics, MEMS Microsystems, and Theory and Modelling. It has a well-equipped infra-structure, worth over €200M, which enables it to operate across the full-spectrum “from atoms to systems”. It has for example atomic layer deposition systems for the development of new materials, MOVPE equipment for the growth of semi-conductor materials, clean room facilities for advanced device fabrication, and extensive characterisation facilities for materials, devices and complete photonics systems. With a network of over 200 industry partners and customers worldwide Tyndall generates around €30M income each year, 85% from competitively won contracts nationally and internationally. Tyndall is the lead institution for the Science Foundation Ireland funded Irish Photonics Integration Centre (IPIC). The III-V research group has about 15 members and develops new types of semiconductor light sources: micro-LEDs, super-luminescent devices and laser diodes. BioModics is an independent Danish service and technology provider to the life science industry. BioModics was founded in 2006 and holds the patent portfolio for supercritical CO2 and interpenetrating networks. BioModics core technologies and services include; supercriticial fluid processing, functional surfaces and materials for drug delivery, biological nano-sensing and characterization, and imaging core facilities. BioModics is actively working within the field of IPN networks for the health care sector. This focus includes proprietary technology within hybrid polymers and medical devices. In December 2009, BioModics participated in the Eurecan European Venture Contest after passing a number of regional events in Europe. Multinational companies supported the events which challenged nearly 800 European companies. An international jury selected BioModics as the overall winner in all categories comprising life sciences, ICT and clean technology. 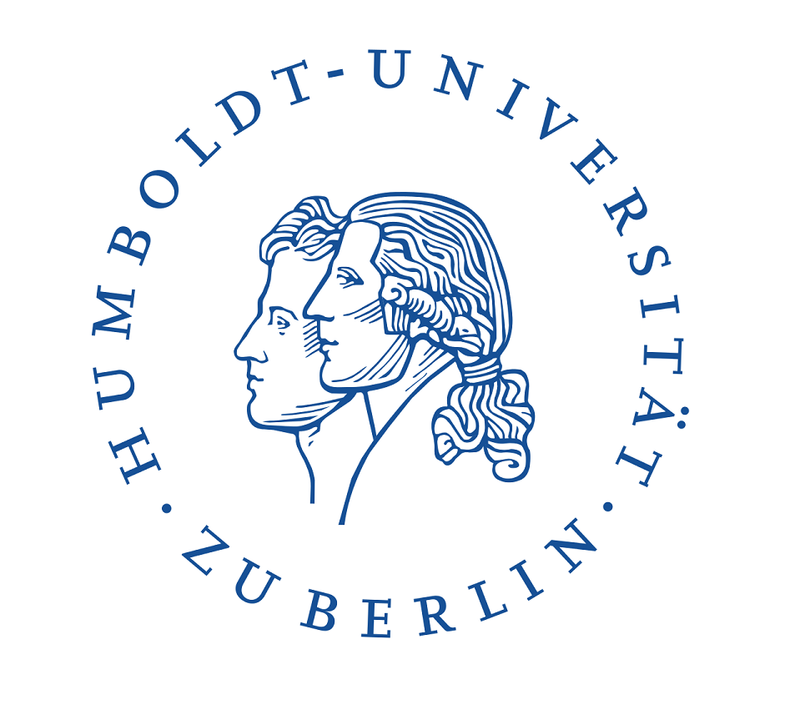 The experimental Biophysics group of Humboldt University is studying sensory photoreceptors of green algae, fungi and soil bacteria. They discovered light - gated ion channels, channelrhodopsins (ChR), which are now widely used in the neurosciences to activate selected cells within neuronal cellular network, a technology now known as Optogenetics. The Hegemann group modified ChRs respective absorption, kinetics and ion selectivity to widen the field of optogenetic application. The Hegemann group also studies light - driven proton pumps and light - activated enzymes, in particular blue light - activated adenylyl - cyclases (bPAC) and Rhodopsin - guanylyl - cyclases (RhGCs). These proteins are employed for controlling intracellular cAMP and cGMP levels and activation of cAMP or cGMP - activated ion channels in cell biology and the neurosciences. Founded in 2004, Spinverse employs 50+ professionals in Europe. Our technology and business experts drive our clients’ R&D&I and business undertaking to develop game-changing solutions. Federal University of Pará (UFPA) is the most important public Institution of Higher Education in Amazonia region, Brazil, founded in 1957. It is composed by more than 60 thousand people, with 50 thousand students distributed through the multicampi located in 12 cities of Pará State on North of Brazil. Currently, UFPA offers 513 Graduation Courses and 96 Post Graduation Programs. The Lab of Neuroplasticity (LNP) is a research unit from UFPA, located at the Health Sciences Institute. It is linked to the Post Graduation Program in Neurosciences and Cellular Biology, and Post Graduation Program in Medical Chemistry and Molecular Modelling. It is dedicated to investigations of the neural plasticity under normal or pathological conditions and runs a group devoted to study Parkinson’s Disease in basic, pre-clinical and clinical levels, which works in cooperation with the National Institute of Primates.